The London Triangle Clamp HGV is approved by the home office and used by local councils and on-street contractors. 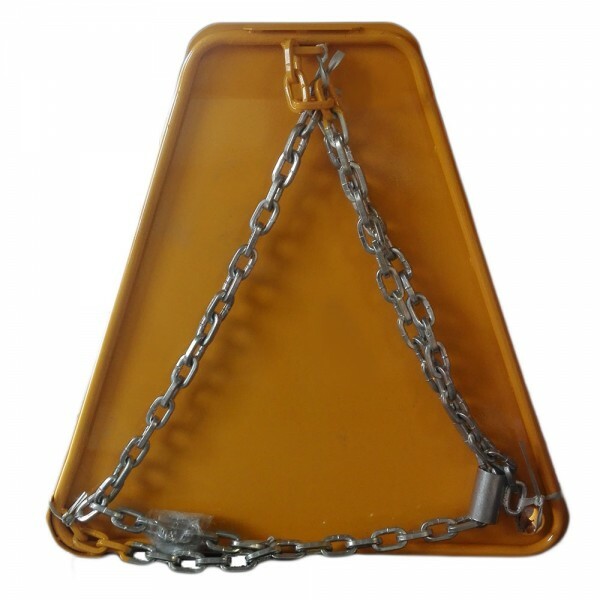 Its one piece design allows for quick and effective clamping and fits from 4x4 up to heavy goods vehicles. 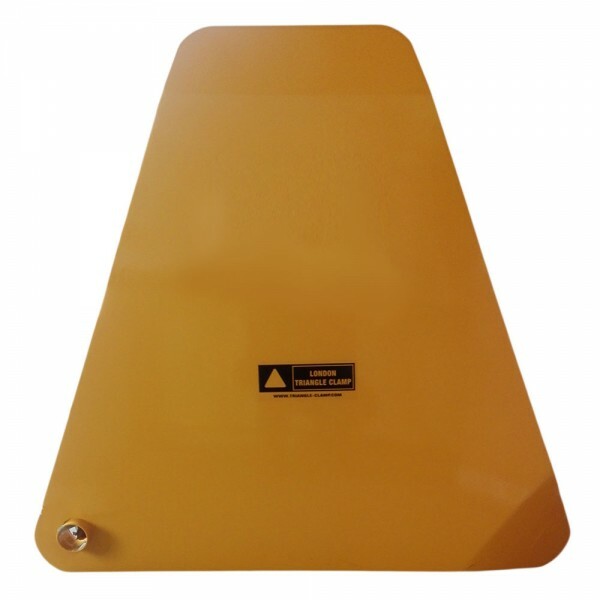 This reinforced triangle cover plate covers all wheel nuts and meets insurers requirements.